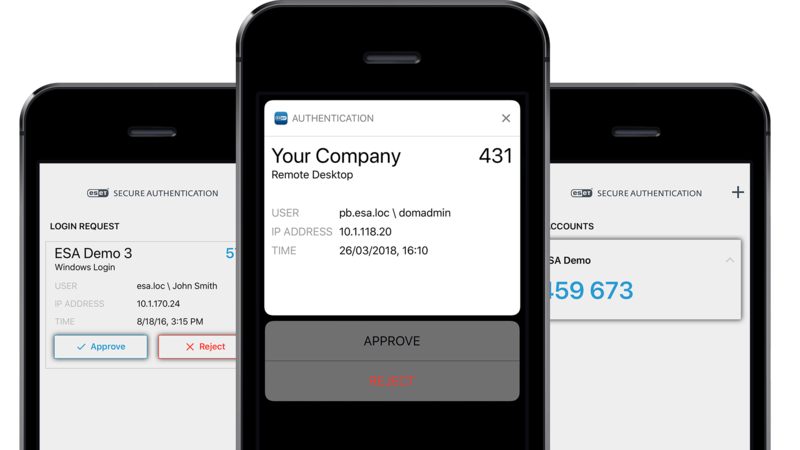 Single-touch authentication via mobile phone for maximum convenience. Works on iOS, Android and Windows 10 mobile devices. Users often utilize the same passwords across multiple applications and web services, putting your company at risk. 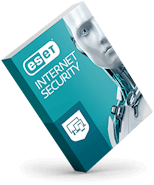 ESET Secure Authentication uses its own streamlined management console accessible via a web browser. 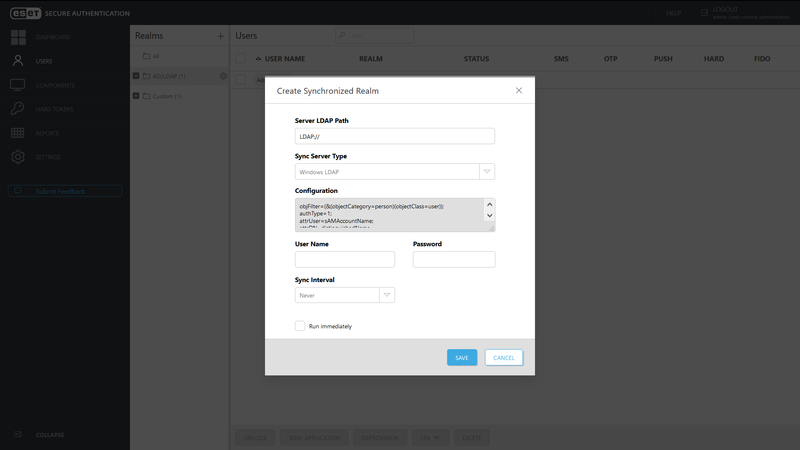 You can opt for integration with Active Directory, which makes setup and configuration quick and easy. Once installed, no additional training or services are required to deploy. The application was designed so a small business with no IT staff could configure it. 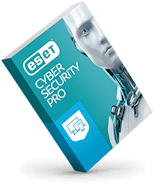 Whether a business has five users or 100,000, ESET Secure Authentication keeps set up time to the absolute minimum. 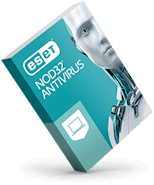 ESET Secure Authentication includes everything you need. 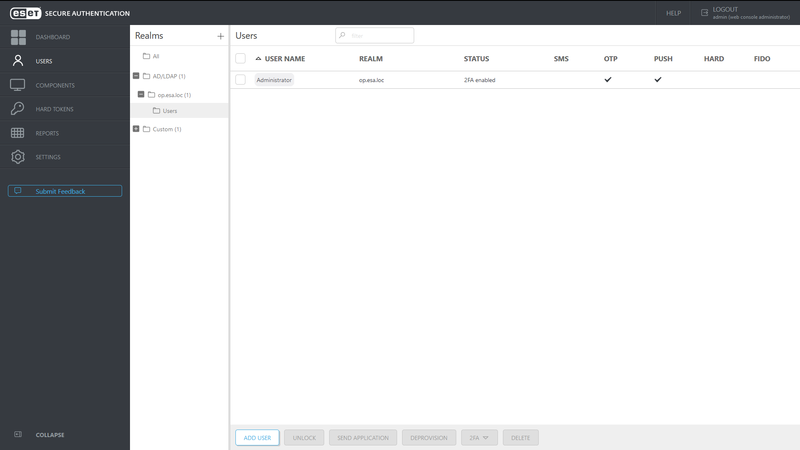 Simply install the 10MB application on any server and start provisioning. 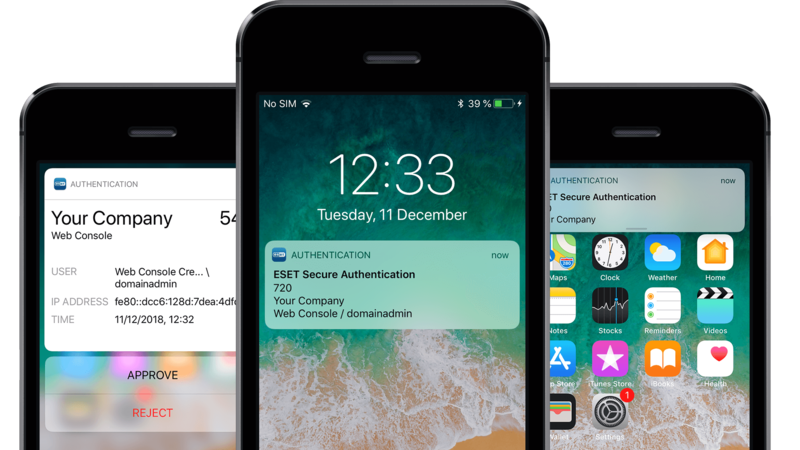 For enterprises or companies that want to do even more with ESET Secure Authentication, we include a full SDK and API that businesses can use to extend functionality to fit your needs. Lets you authenticate with a single tap, with no need to retype the one-time password. Works with iOS, Android and Windows mobile phones. 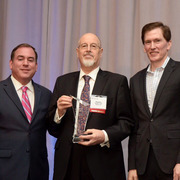 Compliance requirements and market pressures demand innovative solutions that deliver confidence, convenience and cost effectiveness. ESET Secure Authentication helps companies address their regulatory and compliance requirements while keeping productivity high.